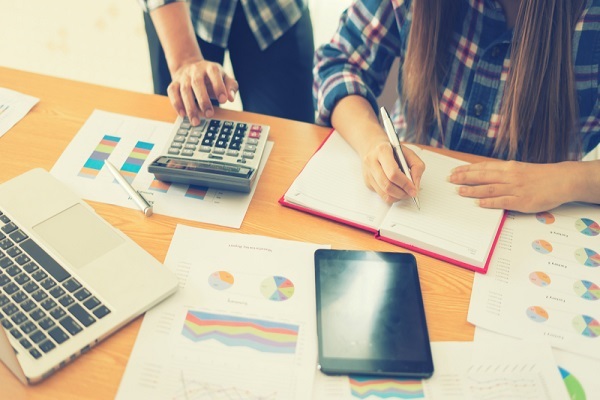 Electronic documents are only acceptable for professional matters if the file is created in a format in which alterations cannot be made to the document. 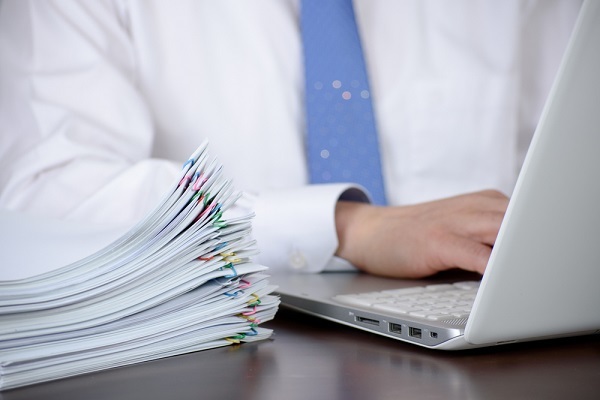 This requirement can be fulfilled by using PDF format files for legal processes. 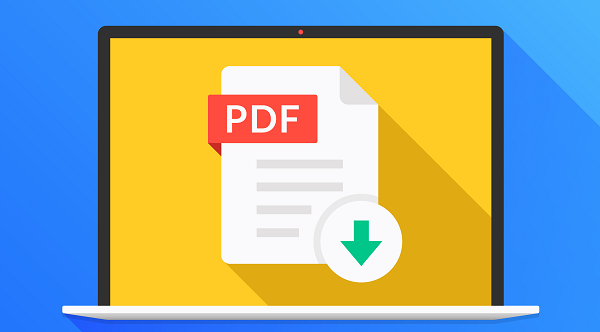 The portable document file (PDF) is a “read only” document; the modifications can only be done by leaving an electronic footprint on the file. Hence, this “read only” file is suitable in the court of law. Moreover, the PDF format files can easily be stored on the server of the company as these files occupy less space, are portable and can easily be integrated into any network. So, there is no need for an additional hardware to store them. By using the PDF format, a user can ensure that the security concerns regarding digital files are minimized. The user can read, edit and share the PDF documents without getting worried about the security issues as users can easily add additional layers of security to them. 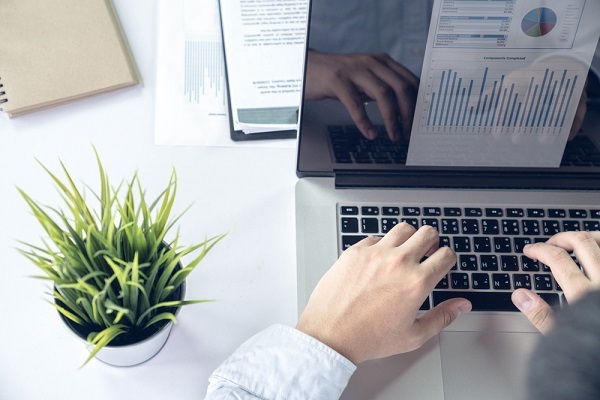 In this article, we have mentioned the top 10 reasons why PDF is better than other format files such as Microsoft Word, Excel, and PowerPoint, etc. PDF documents are independent of the software, hardware or the operating system. It is easier to edit the documents in Microsoft Word but if the user saves a Word document on Mac then the issue may arise in visually transferring the document on a computer with Windows as its OS. But PDF document files appear the same on any device no matter what operating system they have. The users can also view PDF files on mobile devices easily. Apart from Adobe Reader, there are many other PDF reading apps that can help the user to read the PDF files on smartphones such as AnDoc PDF Reader, Cam Scanner-Phone PDF Creator, DocuSign, Google PDF Reader etc. According to the statement of Legalscans.com, the electronic document will only be accepted in the court of law if on editing the document, it leaves an electronic foot print. PDF format files fulfill this requirement. These files are hard to edit without their specific PDF editing software which makes forgery of their content quite difficult. No matter in which format the document is created. Files in Word, Excel or PowerPoint format can be easily converted to PDF. The creation of PDF files is quick, easy and does not consume much time. These files can be converted back into any of these formats by using any good converter such as Adobe Acrobat. Moreover, there are many Online PDF Editors available that can be used to edit these PDF format files. Some of the well-known PDF editors are Classic PDF Editor, Soda PDF, PDF Escape, and Sejda, etc. A user can convert different file formats into PDF even with high resolution images. As the PDF version of these files are portable and consume less space, they can be stored on the company’s server or uploaded on the website as well. PDF softwares also provide the option of merging multiple file formats into one single file e.g., presentations, images and spreadsheets, etc. can be added into a single PDF document. Most of the PDF reading software programs are free to use. Hence, anyone can read the PDF file easily. Usually, best PDF readers such as Adobe Acrobat, Classic PDF Editor, Nitro PDF and Foxit Reader, etc. are used. The PDF format files also help in collaborating with teams. For example, if a user sends a document to any of their colleagues, then the receiving party can add comments/annotations to the document and the user can later edit the document accordingly. PDF document files have the capability to be interactive. The user can embed hyperlinks, music files, videos and other media in their PDF files. 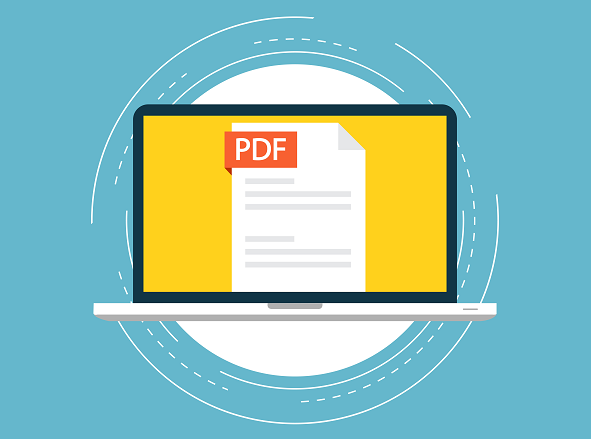 Accessibility can be added to the PDF files that make the document universal. The PDF files can be made accessible by inserting bookmarks, alternate text and tags, etc. Government’s rules of Accessibility Compliant Standards also require that the electronic documents must be available to the people who have disabilities. 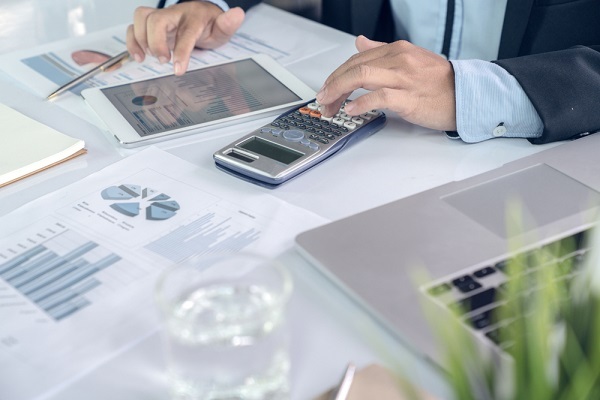 These accessibility standards are also followed by many businesses and private organizations to benefit their disabled employees as an accessible PDF document can easily be read by those who require a screen-reader or text to speech tool. PDF files are completely searchable. In PDF format files, there is an option of search through which a user can quickly find a word or a sentence. The user can use the table of contents to make their PDF files more organized. All sections can be linked to appropriate pages by generating a table of contents. Usually, the PDF documents require a high level of security because they might contain confidential information. 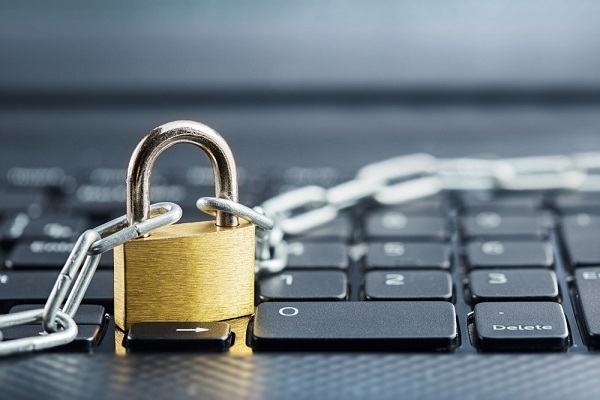 Users can easily limit the access to these documents by adding a password to them. This protects the document from any malicious activity with the additional layer of security. This ensures that the information present in the file can only be viewed by those who have the password. PDF files can be password protected by using different software programs such as LibreOffice, Soda PDF, PDF Mate, Primo PDF, PDF Creator etc. A user can generate passwords for their PDF files, free of cost, by using any of these software programs. 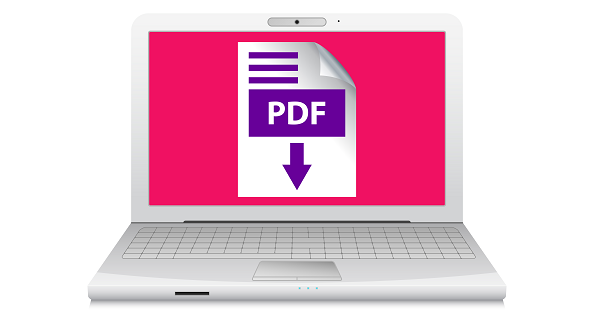 A user is allowed to view the people who have access to the secured PDF file. So, if the password security is breached by any of the individuals then the actions can be taken immediately. 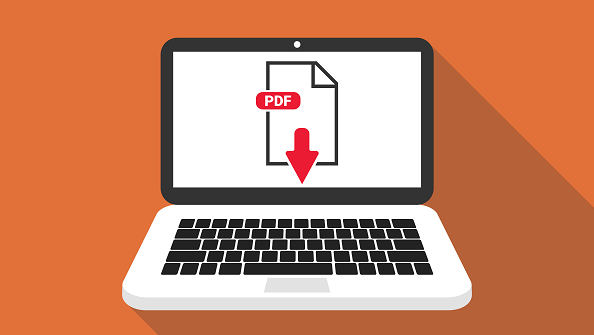 In today’s world, PDF format is one of the most commonly used electronic file format due to the huge amount of benefits it comes with. Do let us know in the comments why you find PDF format better than the rest.